Hannah and I are off to Iceland today. Icelandair was having a amazing seat sale and I could not resist jumping at the opportunity to head over to the country of my grandfather’s birth for a third time. When I asked Hannah what she wanted to do on her first visit to Iceland her list came fast and furious. 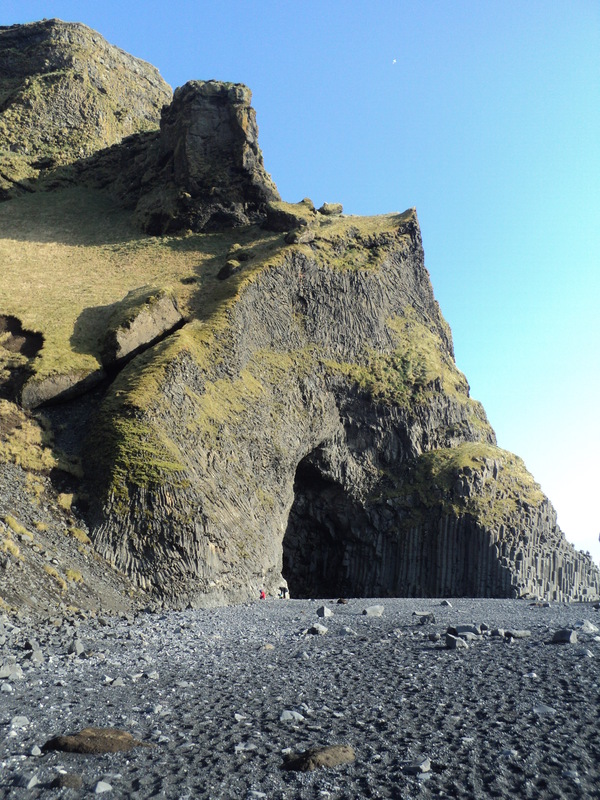 First, was to go to ‘Vestmannaeyjar Island and meet our cousins Fridrik and Sigridur. Then go to all the museums and art galleries And third visit with our family in Reykjavik. I looked in to taking a coach trip over to the island of Heimaey, the only populated island in the archipelago off Iceland south coast. But those stop at the end of September. Then we could rent a car and drive the 2+ hours to the ferry and board as foot passengers like we did three years ago. 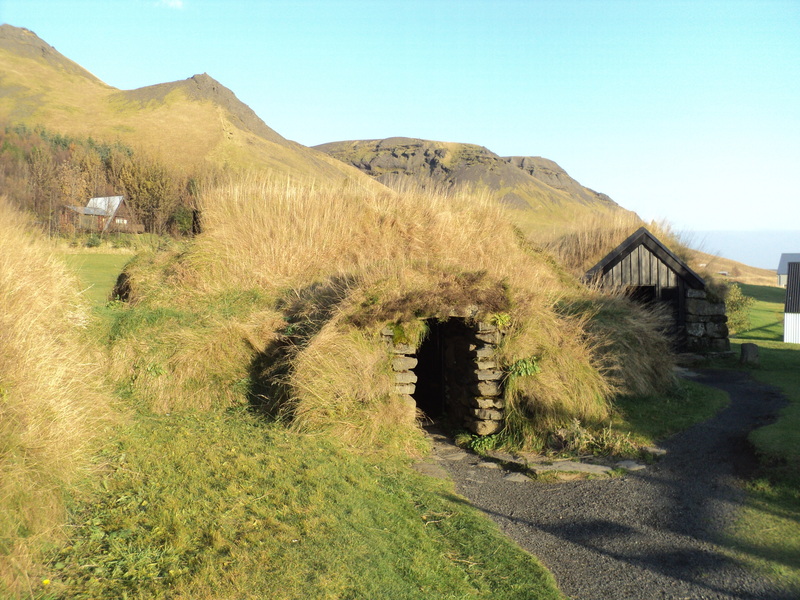 But our trip to and from ‘Reykjavik would be in the dark and we would not get to see the countryside and explore the little towns in the day light. Plus driving in the winter in Iceland does not appeal to me. Or we could fly. We decided the thing she wanted to do most would have to wait for another trip in the summer. But the rest is do able and more much much more. Since Icelandair had started flying from various Canadian and American cities many travellers have enjoyed the opportunity to stop over for a few days in Iceland en route to another European city with out added cost. Our family has taken advantage of the stop over twice and would recommend it . Everyone I have spoken to that has travelled to Iceland has raved about the scenery, the people, the culture and the food. But the one common thing is the cost it seems that Iceland is a bit expensive. So I thought since Hannah is a student and not flush with money we should set ourselves a challenge. Let see if we can do 4 days in Iceland for $1100. CAD (770.EUR) (827.77USD) each. I have already paid for our flight,accommodations, airport transfers, a couple excursions, entertainment and a few meals. So we have $50. a day left to spend. We have a great hotel right on the waterfront across the street from the beautiful concert hall Harpa. So with a little help from Google translate I scored us a couple of tickets for a concert on the 12th. When I visited Hronn last year I asked her how often she goes to the Blue Lagoon, the popular spa near the airport. She laughed and said she had just been a couple of times when she had out of the country guests. Icelanders visit the many thermal pools around the city. So that is what we will do, we can visit with our fellow tourists at the airport. I will let you know how our challenge goes at the end of the week. This entry was posted in Iceland and tagged Iceland, icelandair Blue Lagoon Harpa Reykjavik Heimaey. Bookmark the permalink.